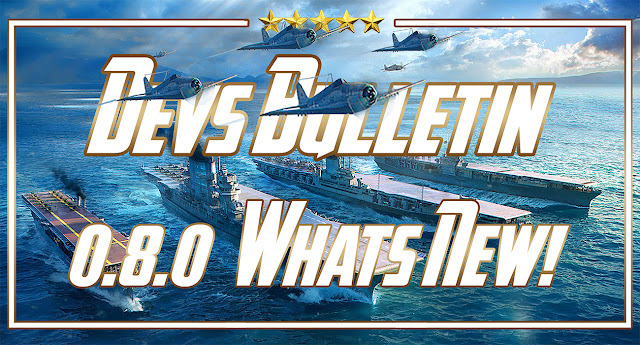 Home » aircraft carrier , cv , news , PTS , ranked , rework , update , world of warships » #WorldofWarships 0.8.0 Devs Bulletin PTS: CV Rework: Refunds, Ranked 11th Season, Events. 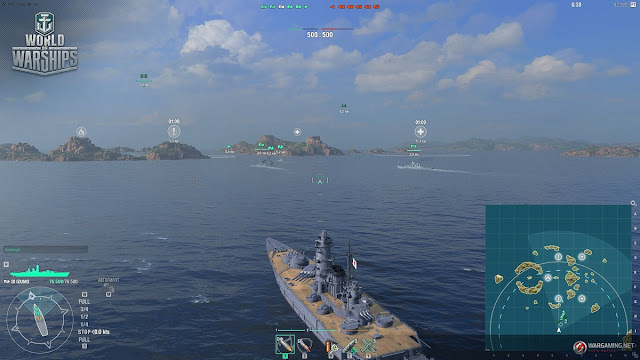 #WorldofWarships 0.8.0 Devs Bulletin PTS: CV Rework: Refunds, Ranked 11th Season, Events. 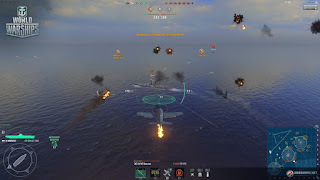 0.8.0 Devs Bulletin CV Rework: Refunds, Ranked 11th Season, Events. 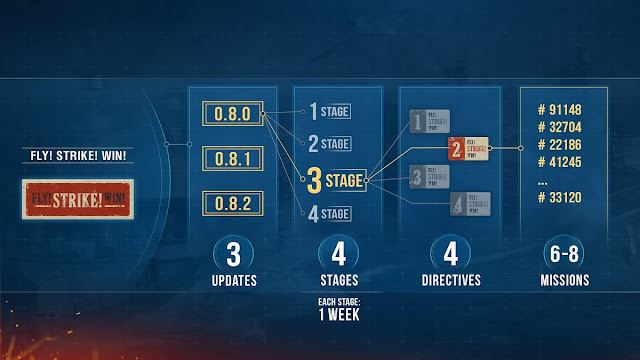 2019 is set to start with a new number in World of Warships—we have reached Update 0.8.0! Take a pleasant little diversion from your New Year’s preparations and check out our latest bulletin about the upcoming update. With new controls for aircraft carriers, an unusual format for the coming Ranked Battles season, and preparations for the Lunar New Year, amongst other changes! IMPORTANT! Because the update is still being tested, the information in this Bulletin is tentative and reflects the state of game development at the time of its publication. Some changes and new features may be removed entirely or implemented in a different manner by the time the update goes live. Screenshots, specific values of certain characteristics, and details of in-game mechanics will not necessarily be relevant after the update is released. After numerous stages of Closed Tests and three major Open Beta Tests, we are happy to announce that the new aircraft carrier gameplay is ready, and will soon arrive on the main server. 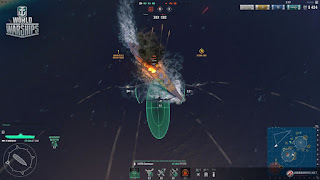 In the near future, we have plans to publish a cycle of articles describing the various nuances of the reworked aircraft carriers: controls, attack modes, aircraft consumables, mechanics of AA guns, changes to the Tech Tree, modernization, Commander skills, and the unique peculiarities of each branch and particular ship, including the Premium variety. But first, let's take a look at the new control scheme. Previously, players used their mouse to issue orders to squadrons, but now both keyboard and mouse are equally important. You can only control one squadron at a time. To give a squadron the order to take off, simply press keys , , or  twice. Aircraft carriers are capable of carrying three aircraft types: attack aircraft, bombers, and torpedo bombers. The latter two are already well-known, whilst the attack aircraft is a totally new type, armed with unguided rockets, which are most efficient against lightly-armored targets. This aircraft type is typically capable of high speeds and can reach their destination point within a short time. Squadrons are controlled with the WASD keys. Besides this, you can use your mouse for more convenient aiming, and doing so will mean that your aircraft turn more smoothly. This is important when aiming at a target, because active maneuvering increases the spread of your attack, meaning reduced accuracy. Please note that the turning radius of a squadron depends on its speed. Aircraft now have an entirely new attack mode. Once you've selected your target and are ready to attack, hit the left mouse button. This will cause a flight to separate from the squadron starting the attack. The rest of the squadron falls out of the player's control for the duration of the attack, follows the attacking flight, and gets back under control when the attack is completed. Depending on the squadron type, you will see either an ellipse for rocket launch and bomb drop, or the torpedo reticule for an attack with torpedoes. To attack your target, just hit the left mouse button again. Mind that aircraft need time to make a target run and carry out a successful attack. You need to take the correct lead and consider the size, speed, and manoeuvrability of the ship you are aiming at. Ships defend against incoming aircraft using their AA guns, comprising long-, medium-, and short-range mounts. Short-range AA guns, consisting mainly of machine guns, deal damage continuously to one randomly selected aircraft in a squadron. Medium- and short-range AA guns, in addition to continuous damage to a single aircraft, also fire shells that explode in the air in a squadron's path. If an aircraft moves into an explosion zone, it receives damage. In this case, only aircraft in the explosion zone will receive damage, not the entire squadron. You can reduce damage from long- and medium-range AA defences by actively manoeuvring and varying your speed. However, this is difficult for squadrons with numerous aircraft. Therefore, when attacking a ship with powerful AA defences, be prepared that some of your aircraft are likely to be destroyed on their approach to the target. In the new concept, players only control the attacking aircraft. Fighters are now a consumable and can be called in to battle when necessary. A flight of fighters will be added to the current squadron's position. It takes a little time for the aircraft to arrive, after which they patrol the area to which they have been called to for a certain period of time. If enemy aircraft appear in the patrolled area, the fighters automatically attack them. Fighters engage enemy aircraft and can destroy a number of them equal to the number of fighters in the patrol. Afterwards, the consumable effect expires, and any remaining fighters leave the area. The mechanics of the Catapult Fighter consumable have been changed in a similar way. 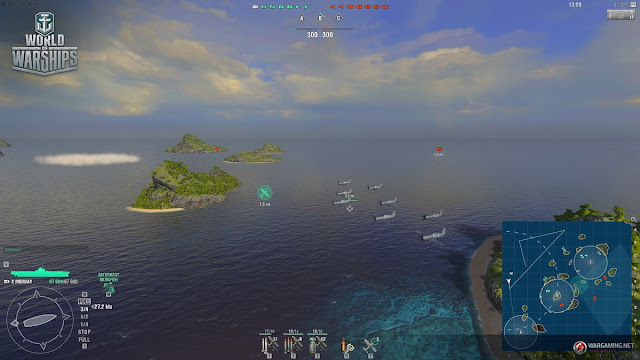 The new concept assumes that players are only capable of effectively controlling one thing at a time: either a squadron or the aircraft carrier. 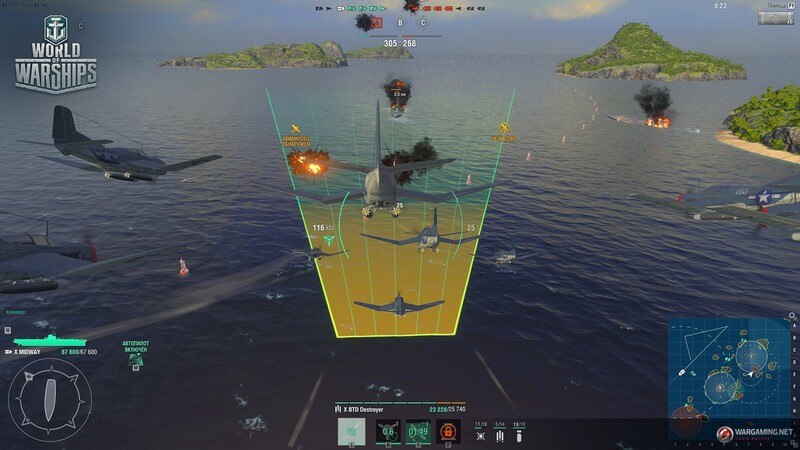 You can control an aircraft carrier only when all of your squadrons are ready for take-off, or returning to the ship. An aircraft carrier is controlled with the WASD keys like other ships, or via the Tactical Map. Fire extinguishing time on the new aircraft carriers is now only 5 seconds, and recovery from flooding—30 seconds. Consumables are activated automatically if your ship is in danger. This prevents situations where players have to leave their squadron and urgently return to controlling their aircraft carrier in order to activate a necessary consumable, and it means that the rare situations of fires or flooding won't cause too much trouble. However, the ship will still be in danger in this situation if under intense gunfire. When this occurs, Commanders will have to make a choice whether to continue controlling their squadron or to return to their aircraft carrier. If the aircraft carrier is destroyed, players continue controlling their squadron until their shells are expended or until three minutes expire. The rules of the changed aircraft carriers are intended to ensure maximum advantage to players, and the general principle is really simple: you have gained an advantage rather than lost something. All of the old Premium Tier VIII aircraft carriers will be replaced by new Premium Tier VIII aircraft carriers with accumulated XP and Commander's specializations transferred. Premium aircraft carriers Saipan and Kaga will be replaced with the new Premium aircraft carriers Saipan and Kaga, that have been moved to Tier VIII. Again, all accumulated XP and Commander's specializations will be transferred to the new aircraft carriers. A special category, Aircraft Carriers, will be added to the Inventory to display all the aircraft carriers you've researched and purchased. If you don't like the new gameplay or would like to research the entire branch from the beginning once again, you can go to this category and exchange the available researchable aircraft carriers for credits and Free XP. Also, you can sell Premium aircraft carriers for their full price in doubloons. Please note: it will be possible to exchange researchable aircraft carriers starting from higher tiers. For example, if you want to convert Ranger, you won't be able to keep higher-tier ships, e.g. Midway, on your account. In conjunction with the release of the new aircraft carriers, a new event will begin—"FLY! STRIKE! WIN!”—dedicated to aircraft carriers and the Lunar New Year. There will be four Stages comprising various Directives and missions. You'll receive corresponding rewards for completing Stages, Directives, and missions: credits, consumables, camouflages, signals, Lunar New Year containers, and Coal. 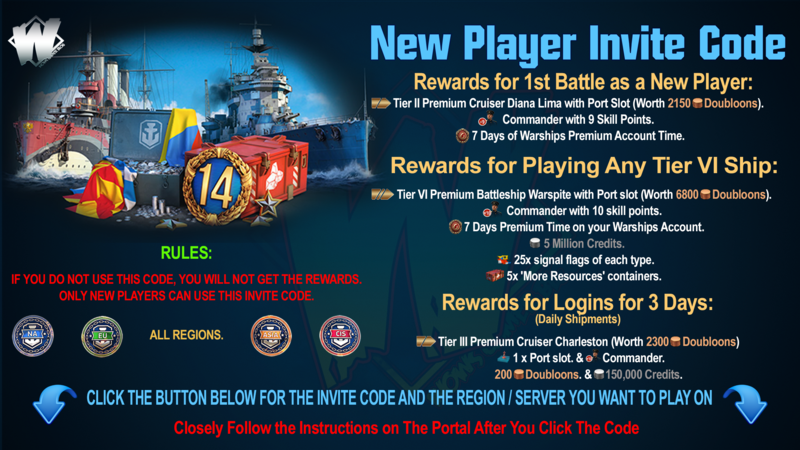 The rules for completing these Directives are the same as for the Royal Navy event. Once you have completed all Directives, you will be granted access to the Hall of Fame. Points for it can be earned in Co-op, Random, Ranked, Clan, Scenario, and Special battles. The Dragon Port will be transformed: now under nightfall, with both landscape and water changed, and new audio. 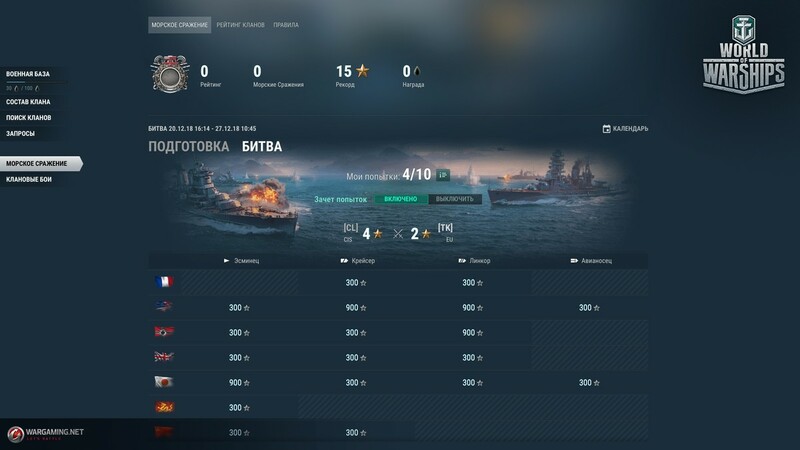 A new Ranked Battles Season is coming and its rules significantly differ in comparison to previous seasons. The aim of these changes is to increase the diversity of gameplay, which should be more dynamic and fresh as a result. Battles will be fought 6 vs. 6, on Tier IX ships, in the Arms Race game mode. Initially, we designed the League of Sea Wolves as a place where the players who have achieved 1st Rank could showcase their skill and mastery. However, due to its low popularity and that we’ve found it impossible to make rewards in the League similar to those of other in-game activities, there were frequent cases when the necessary players for battles could not be assembled and the waiting time was very long. Considering the above-mentioned facts, we want to announce that the League of Sea Wolves will no longer be active in future seasons, starting with the eleventh. Bonuses work until the battle ends, and each of them has six levels that improve ship characteristics accordingly. We remind you that any allies within a range of 12 km from the activated area will get the same bonuses. Ranked Battles will be fought on the following maps: Islands of Ice, Trident, Mountain Range, Warrior’s Path, and Sleeping Giant. During the Public Test, conditions for achieving Rank 1 will be significantly simplified, and Tier IX ships will be available in the Arsenal for credits. 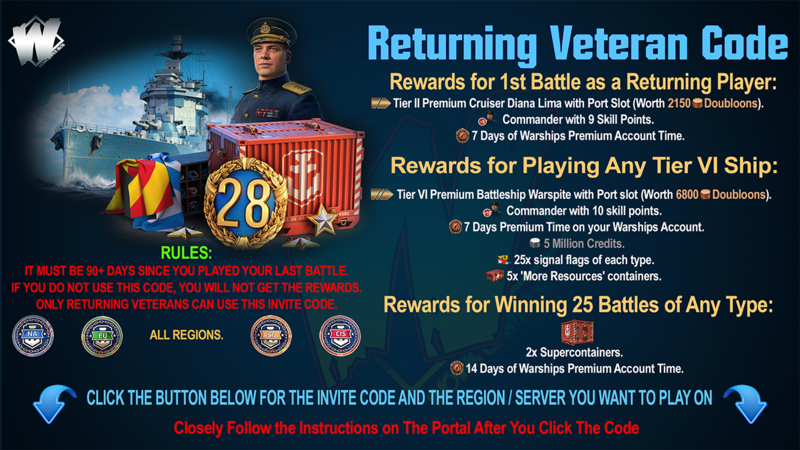 The “Supply Lines” competition is set to return to the upcoming update under the name “Naval Battle”. It’s now a weekly event that will allow clans to earn even more Oil, that can be spent on improving their base. 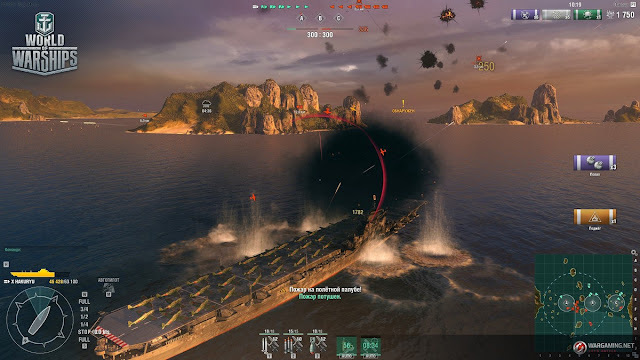 If you're a clan Commander or a Deputy Commander, you can enrol your clan and participate in the “Naval Battle”, where your clan will need to complete one common goal. After this, the clan will move to the next stage—“Battle”. Here you will compete against another clan and your task will be to outscore the adversary in terms of the number of stars earned. Each clan will have their own table, one for all players. Each cell in the table is a separate category representing a branch of researchable ships, and a Chain of combat missions is available for each of them. All combat missions carry the same condition: earn a specific amount of Base XP per battle. Your clan will be rewarded with a star for fulfilling the criteria. The more successful your clan is in Battle, the more Oil it will receive. 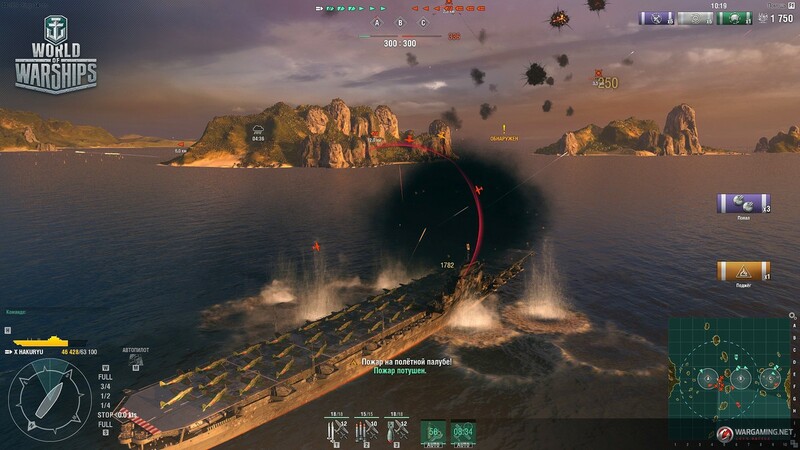 Please note: you can participate in the Naval Battle during the second stage of the Public Test. Also, note that the conditions and rewards of missions may significantly differ from those described here. Join the Public Test and be among the first to try all the upcoming changes that Update 0.8.0 is set to bring. Gather all of its rewards and share your impressions with us!